Dr. Andy McCoy joined Hope College in 2012 and currently serves as assistant professor of ministry studies and director of the Center for Ministry Studies. He leads the studies in ministry minor program and oversees other student programs including Emmaus Scholars, Lilly Scholars, CrossRoads Scholars and Pre-Seminary Society. He also serves as co-director for the Continuum Scholars Faculty Development Program. 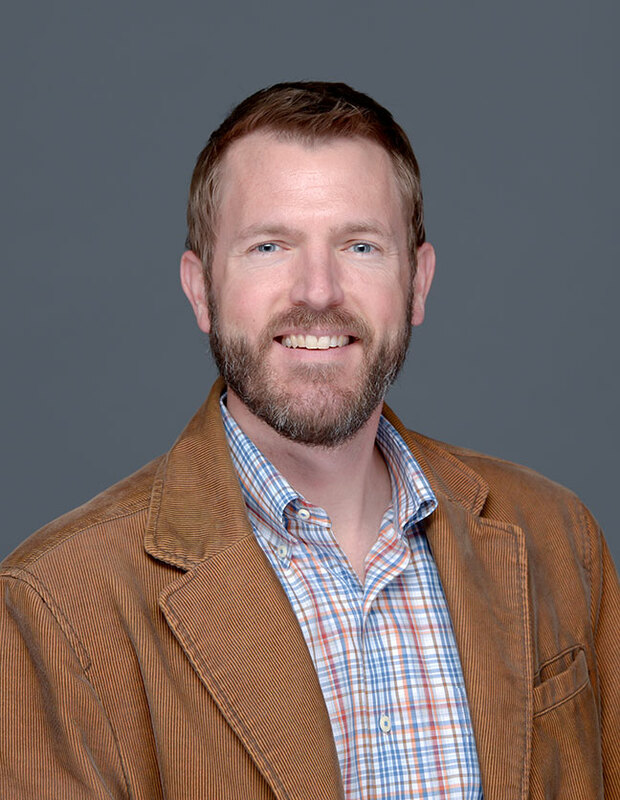 Dr. McCoy’s scholarly interests include Christian worship and spiritual formation, contemporary culture and interdisciplinary research on the relationship between Christian faith and science. Executive director of The inVocation Project, a five-year, $1.5 million grant from the Lilly Endowment, “Called to Lives of Meaning and Purpose Initiative,” awarded to Hope College in 2017. This grant develops innovative projects and shared learning on vocation and calling in Christian congregations throughout West Michigan. Nyenhuis Convergent Scholars Grant, Hope College, summer 2016 for student-faculty interdisciplinary research in theology and economics.